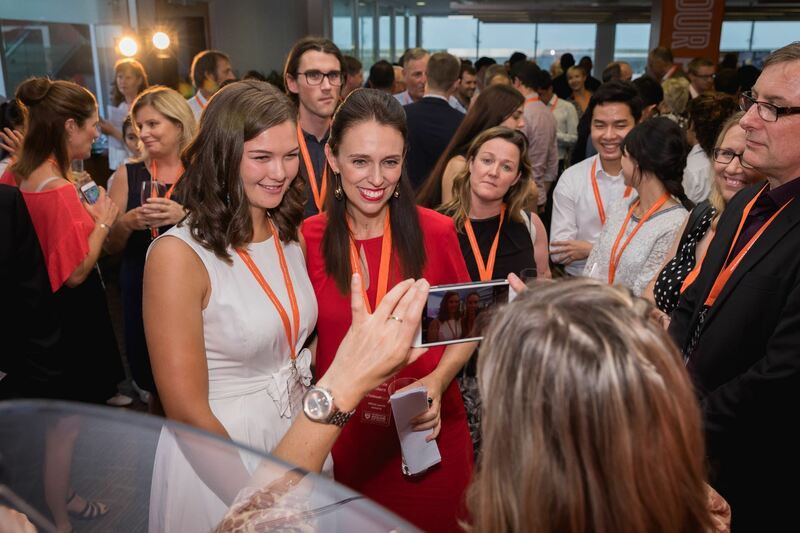 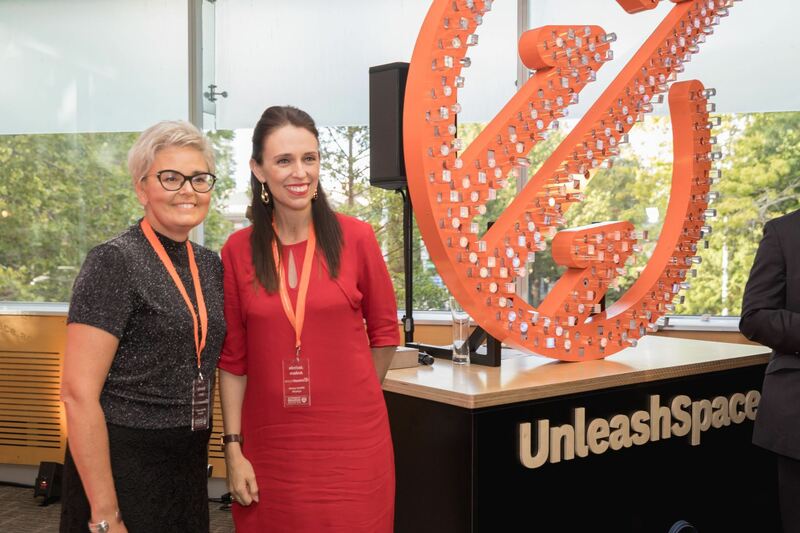 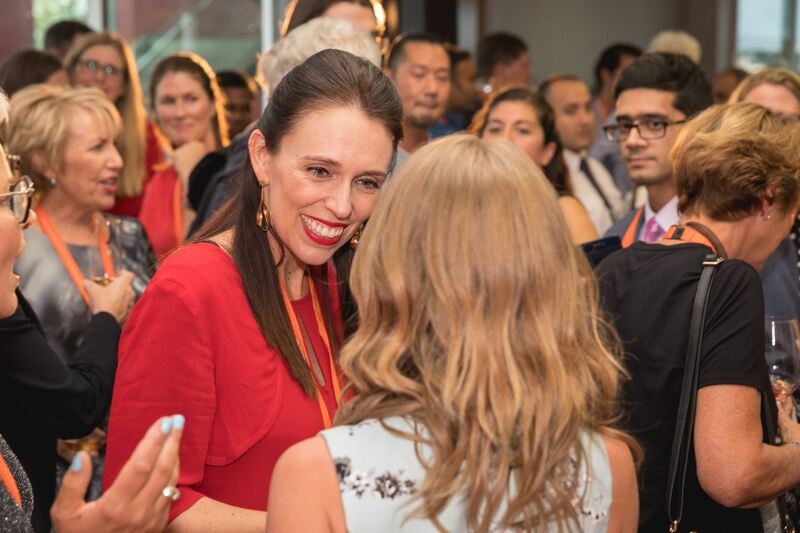 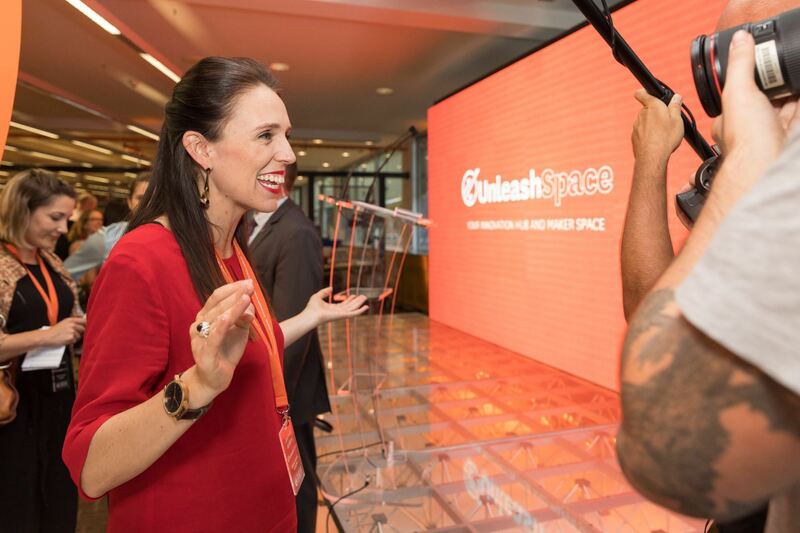 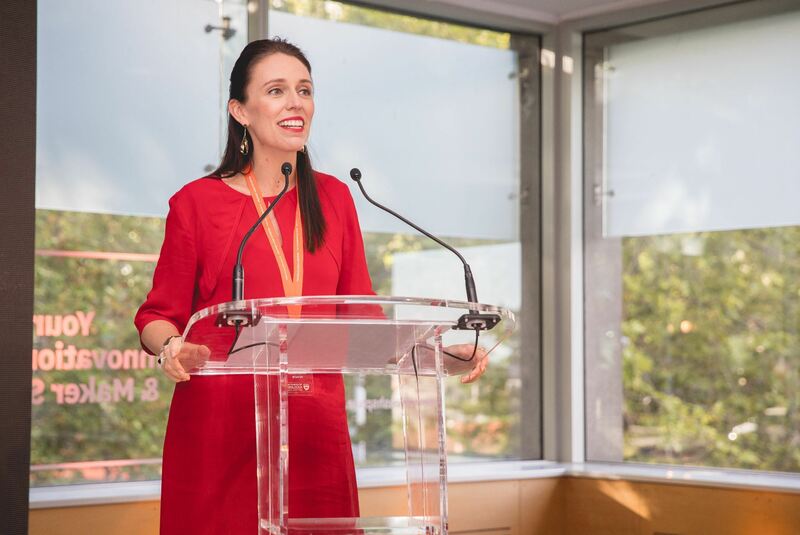 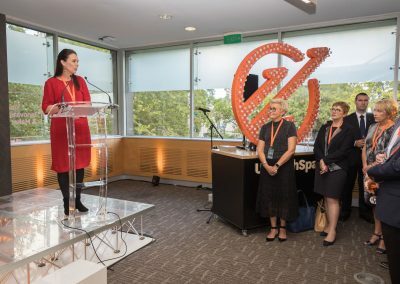 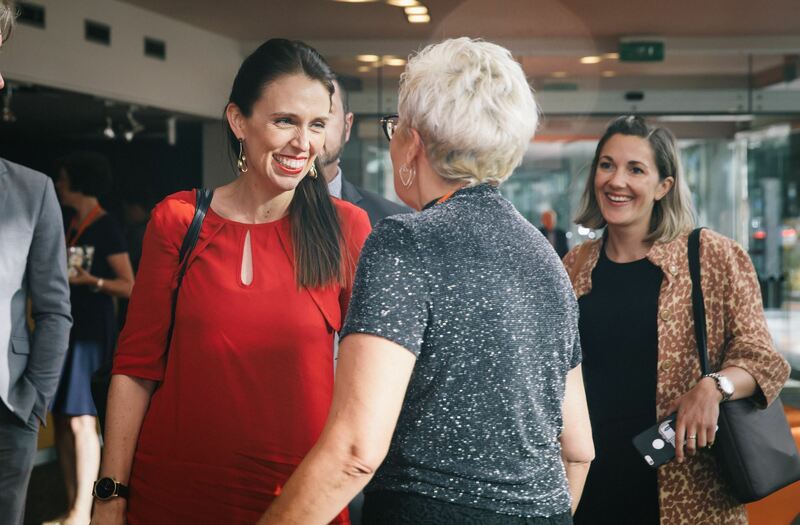 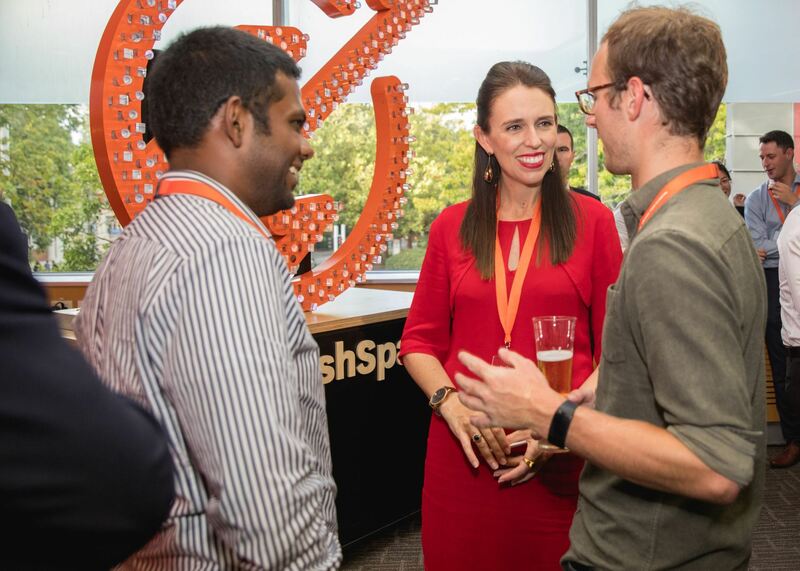 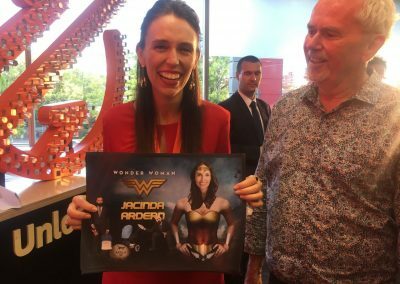 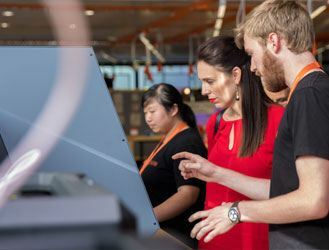 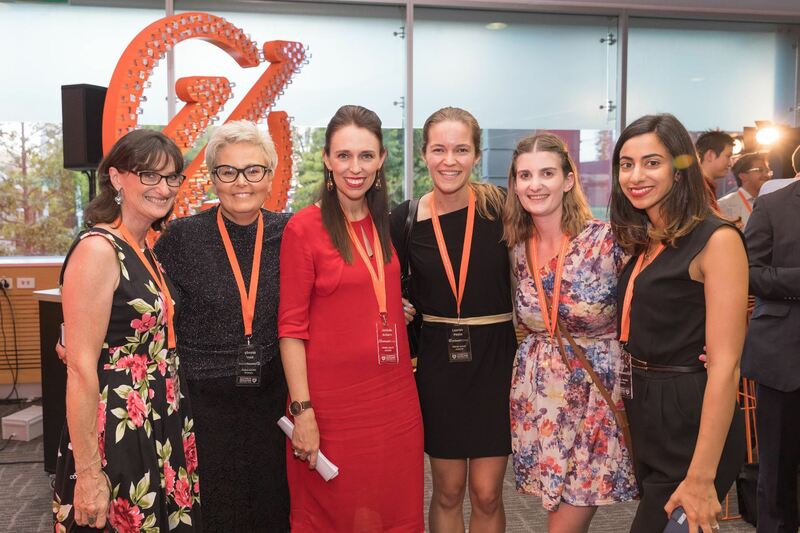 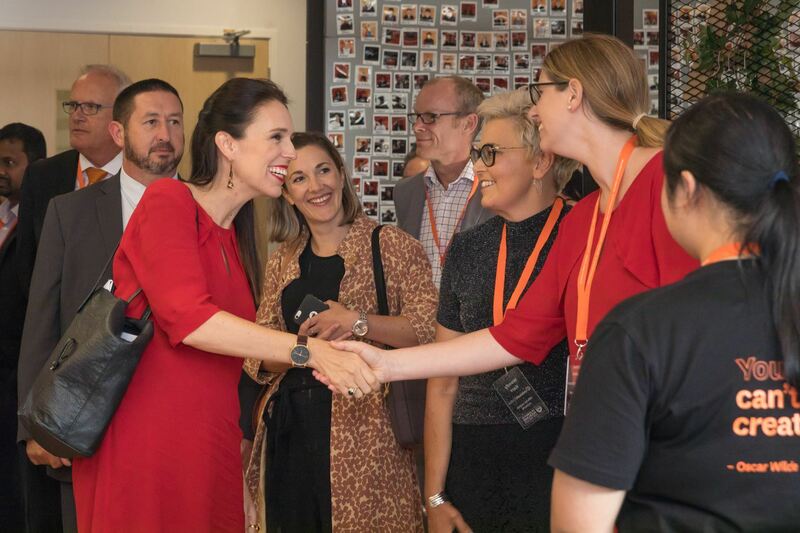 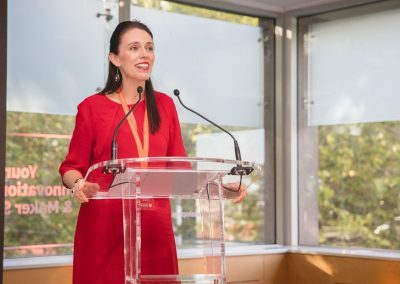 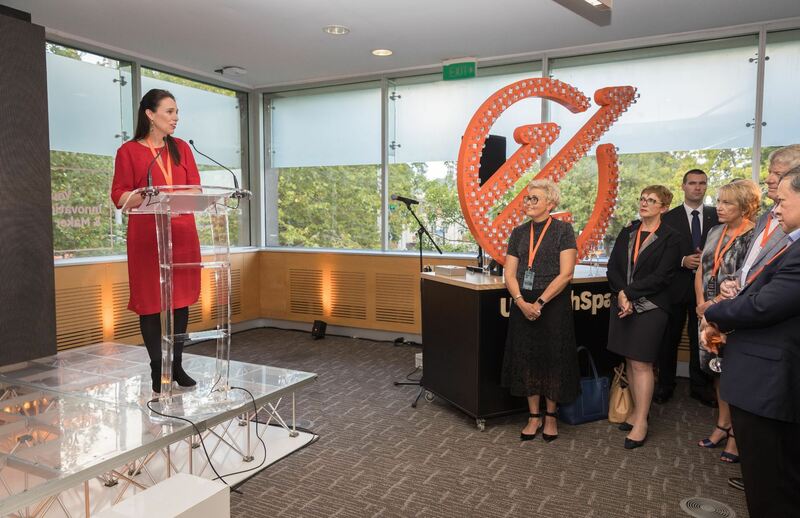 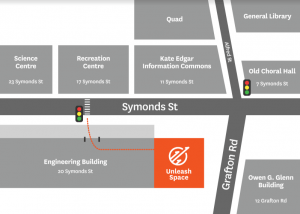 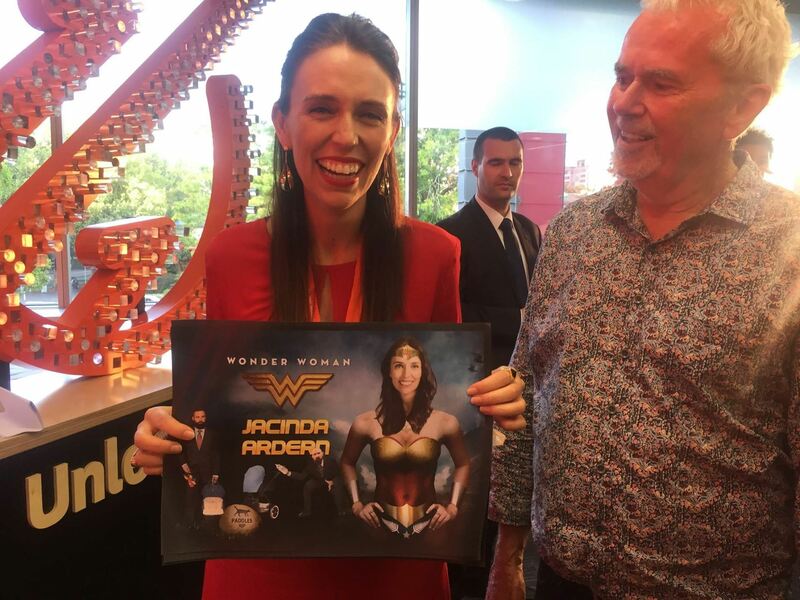 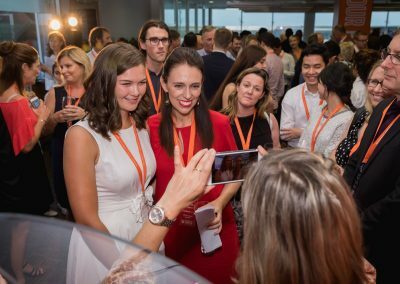 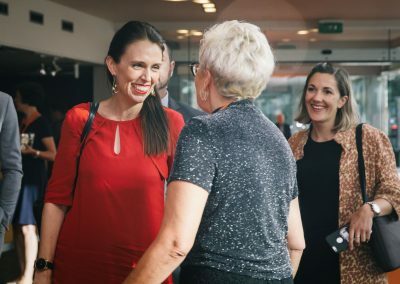 We were very proud and honored to have Prime Minister, Jacinda Ardern, officially open Unleash Space on Wednesday 21 February 2018. 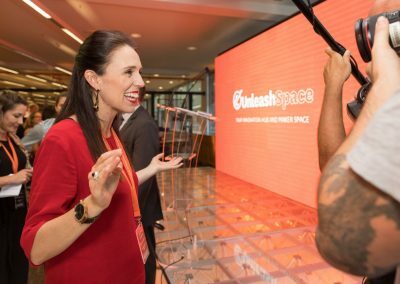 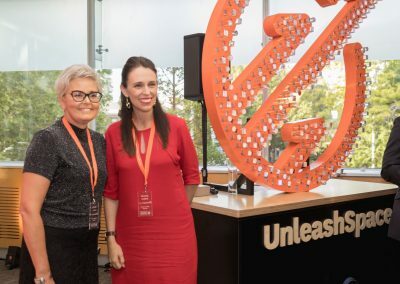 The Prime Minister switched on a light sculpture of the Unleash Space logo, formed of rods inserted by guests, and issued a friendly challenge to students to use the hub not only to unleash economic potential, but to generate solutions to problems such as climate change, child poverty and inequality. 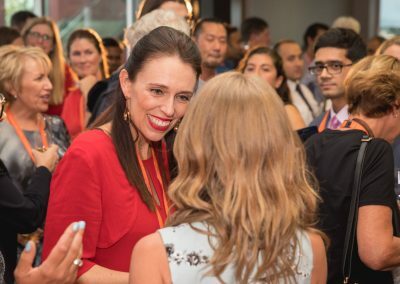 Read full press release: "University of Auckland opens Innovation and Entrepreneurship Hub".